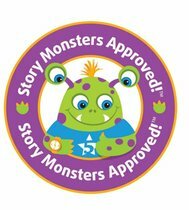 Five Star Readers Favourite and Story Monster approved! 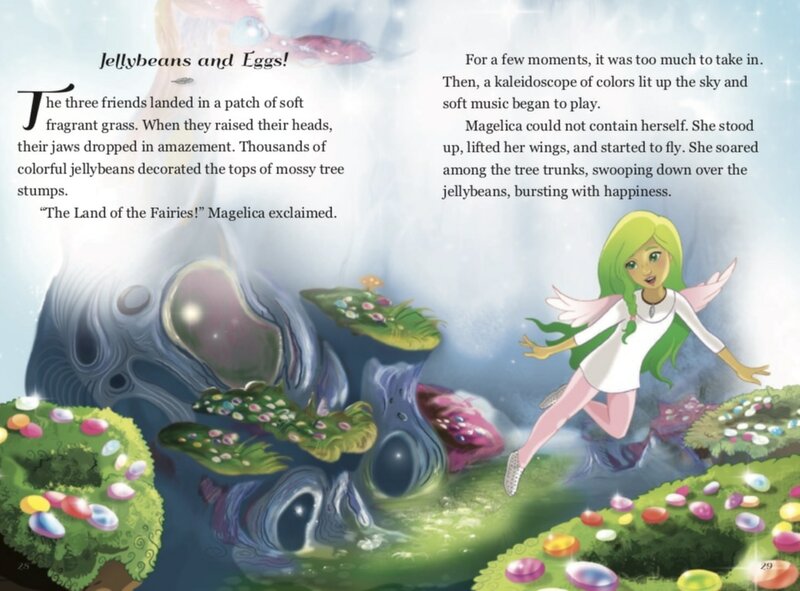 New Magelica's Voyage to the Land of the Fairies is finally out! Its the third children's book in the Magelica trilogy. 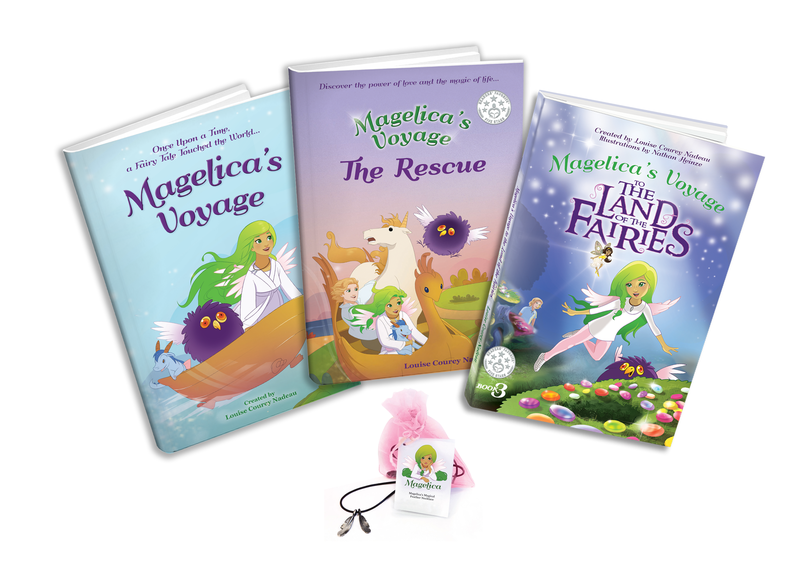 Put on your magical necklace and join Magelica and her friends as they discover that fairies are real and that love is the most powerful magic of all!In this very special adventure, rainbows light up the sky as Magelica and Prince Will embark on an extraordinary voyage to uncover the mystery of her past. 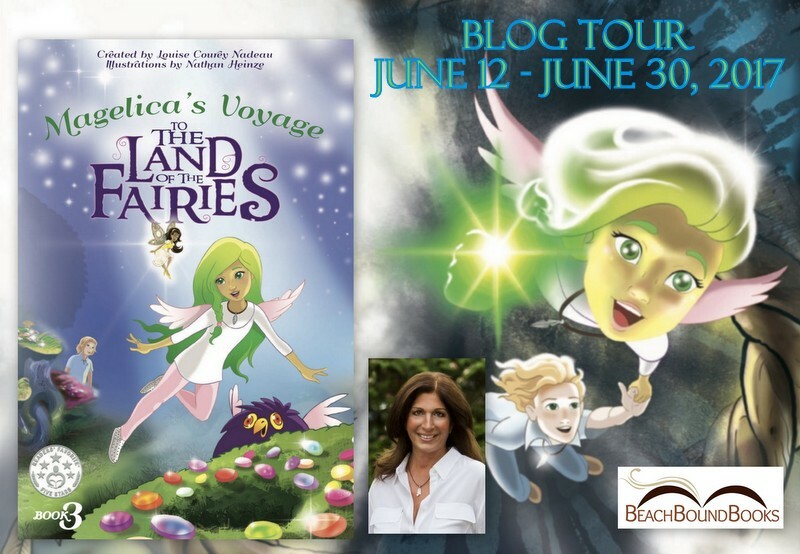 Empowered on her quest by her chosen mother, Magelica and her friends follow the secret scroll to the Land of the Fairies. As they make their way through the forest, fear gets in the way and their courage is tested. This is a great book for young readers, it captures a fairytale with a great imagination with beautiful illustrations. 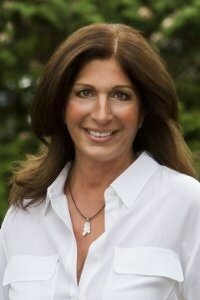 Louise Nadeau has created a young girl that's half-fairy and half-human that was raised by a human that loved her as much as a mother could love a child. Magelica must know where she came from and who she is, she's different from the other children on Earth and wants to know why. Her friend Prince Will had come to Earth from his home of the Sea of Two Suns to take her to the Land of the Fairies to get the answers that she seeks, the adventure begins with a magic ring and finding a magic portal to pass through. 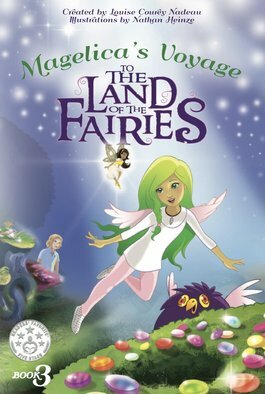 This is a great adventure story of a young girl that faith and persistence helped her get her to the Land of the Fairies. 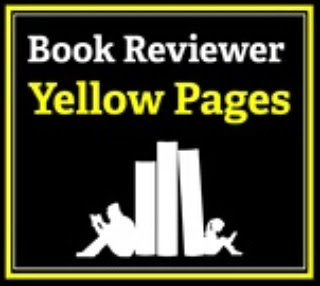 Each page is exquisite with vibrant colors as the story retells Magelica parents past and the decisions that some make because of fears that are within them; how it alter their judgment on others. The illustrations of Nathan Heineken brings to the story to life that Louise Nadeau had created, I enjoyed the story and the lessons, the questions it provides for young readers to think at the end of the book. I recommend this book for young minds to soar off to a wondrous Fairy Land.